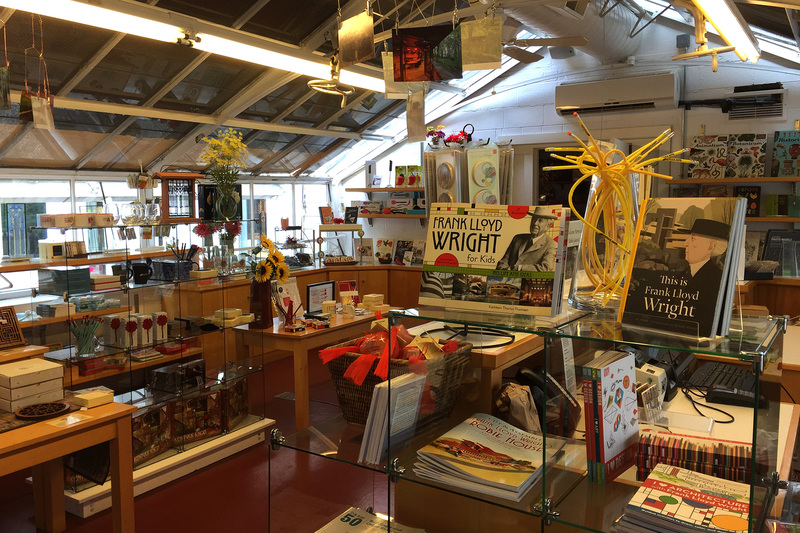 We’re stocking the shop with new and exceptional items this season – as well as visitor favorites. Be sure to stop by for one of a kind gifts and souvenirs before or after your tour of the house and grounds. Our friendly staff are also very happy to ship any purchases to you, both nationally and internationally.